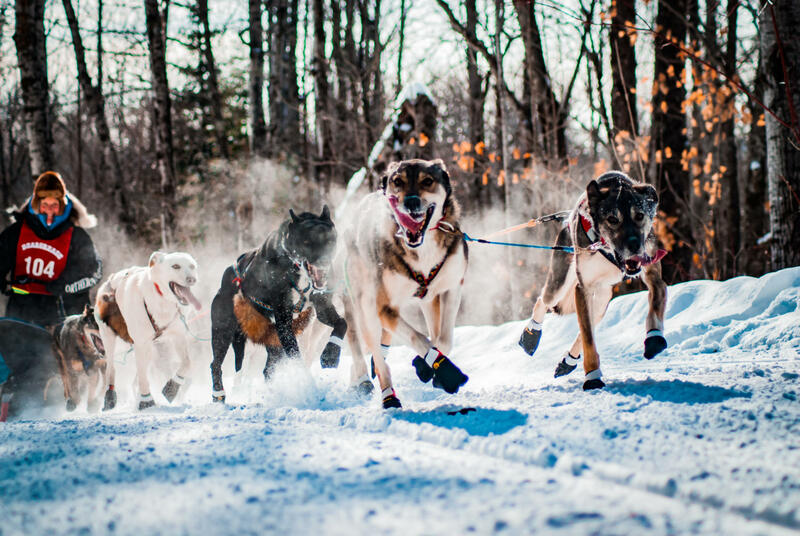 Every January, Northern Minnesota gears up for the largest sled dog race in the lower 48 states. 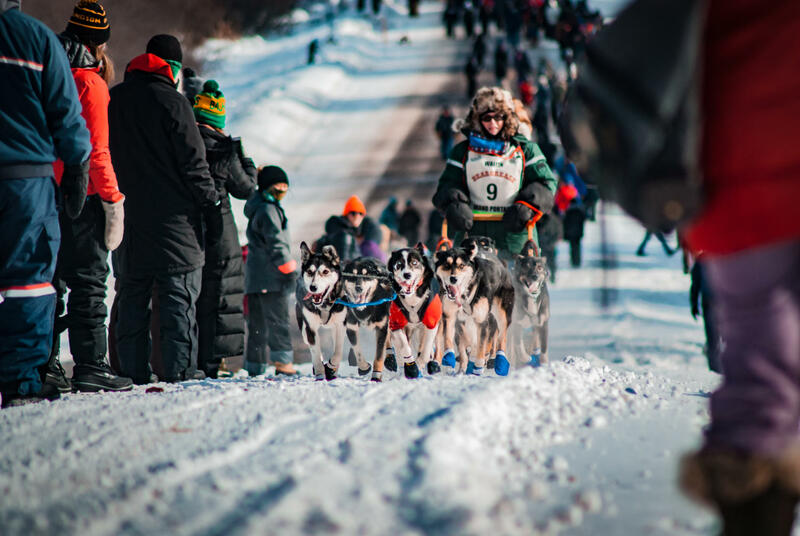 With close to 500 volunteers, 50 mushers and teams, the John Beargrease Sled Dog Marathon attracts people from all across the United States. John Beargrease was born in Beaver Bay, MN in 1858, son of an Anishinabe Chief, John spent most of his time in a traditional Wigwam on the North Shore of Minnesota hunting, fishing, and trapping in order to survive. 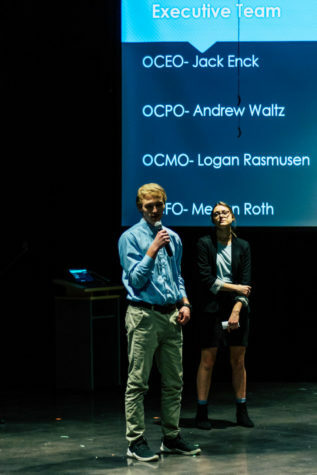 Due to the unpredictability of the North Shore, communications were limited with the outside world. Since John and his brother were both well established trappers, they knew the Lake Shore Trap Line well and decided to take jobs as mail carriers. For twenty years, John and his brothers delivered mail between Two Harbors and Grand Marais. Due to limited equipment and loads weighing in excess of 700 pounds the trip was only made once a week. 1899 was Beargrease’s last mail delivery. Soon after, he built a house up in Grand Portage and caught pneumonia and died. Beargrease begins early Sunday morning when the team meets at Billy’s Bar about 15 minutes outside of Downtown Duluth, to start preparing for the race. At this time it was 20 degrees below zero. By 10 AM it was 13 degrees below zero, perfect weather for the dogs. 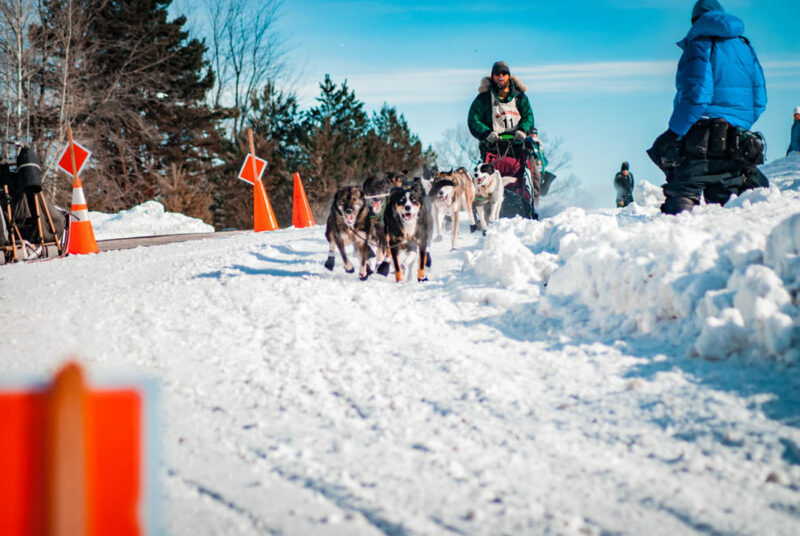 Beargrease offers four race categories, all starting at Billy’s Bar. Beargrease Marathon, Beargrease 120, Beargrease 40, and Beargrease Junior 120. The Marathon is just under 400 miles with six checkpoints along the way, finishing at Grand Portage Casino. Beargrease 120 features three checkpoints finishing at Lutsen. Beargrease 40 finishes at Two Harbors the same day that it starts. Beargrease Junior 120 is for minors and the race also has three checkpoints finishing at Lutsen. 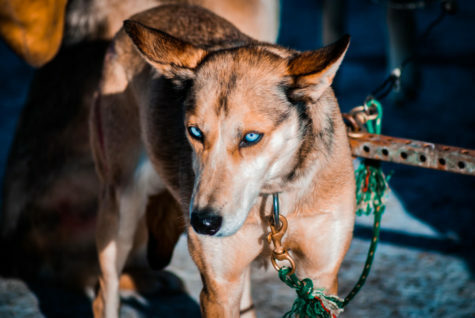 The winner of the marathon qualifies for the Iditarod. This years winner was Blake Freking with a time of 19:32:31. Waking up at 6:50 AM to a beautiful Duluth sunrise is a great way to start Beargrease Sunday until you realize that you will be photographing in 13 degrees below zero. Luckily for me none of my gear survived with no damages. Starting at 10:30 AM the general public could go and meet the dogs and interact with them, and talk to the mushers which is cool and it is a great way to get close to the dogs and it really helps create an interesting photo story. Due to the large volume of people that come to this event it is important to get a spot and keep it. For me I started along the road but then ending up going into the woods. In my opinion my best pictures were captured in the woods away from people. It is fair to say that I will be attending the race next year. More pictures are below from the race.